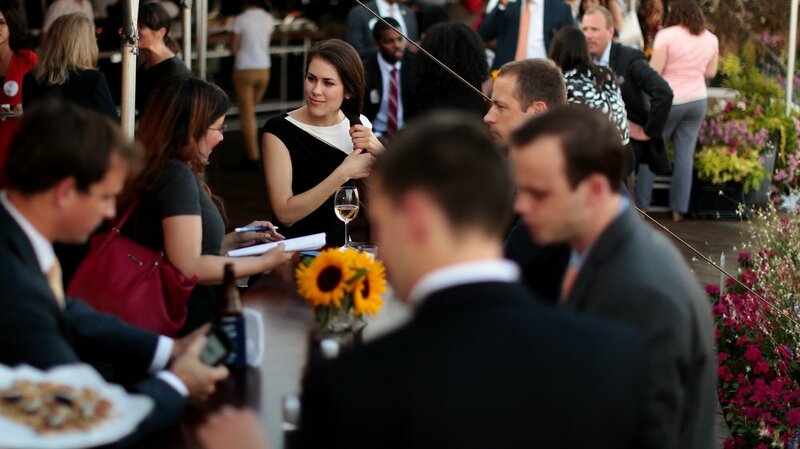 A luxury rooftop event space in the heart of DC, with panoramic views of our nation's Capitol. With the historical backdrop of Washington, D.C., The Observatory at America’s Square is the perfect space for your wedding, corporate party, fundraiser, brand launch, or happy hour. The rooftop is located within walking distance of the U.S. Capitol Building and Union Station, and mixes history with modern sophistication. Collaborate with The Observatory staff, a group of Washington DC tastemakers who will help make your event an unforgettable experience. 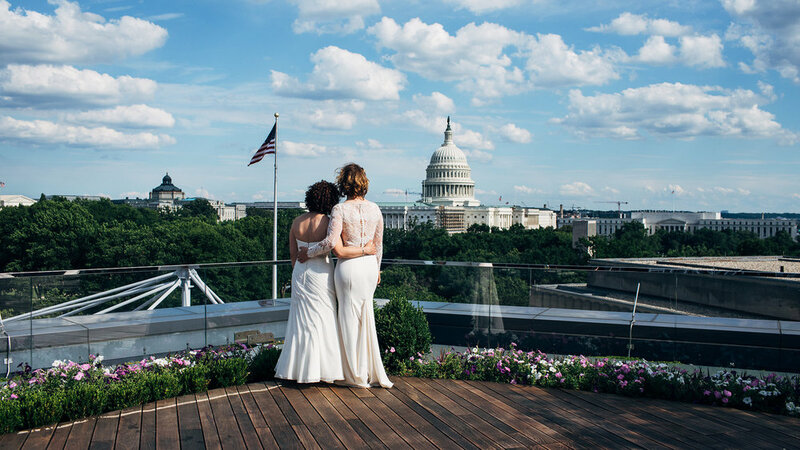 Experience a breathtaking rooftop event space under the stars in the heart of D.C., overlooking our nation’s Capitol Building. With customized tenting options available, The Observatory features lavish landscaping including a shrubbery wall backdrop encased in up-lit glass. 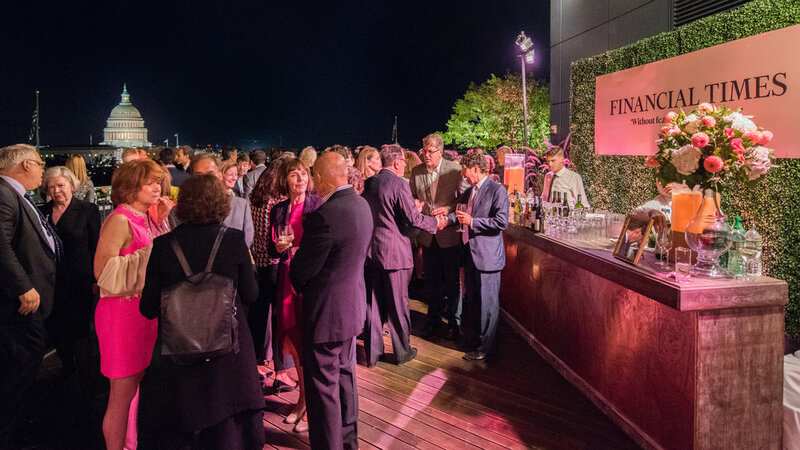 Cuisine and decor options provided by a premier selection of preferred partners, present countless opportunities for event customization and creativity. Host to corporate, social, fundraising and wedding events, The Observatory is the perfect venue for a range of celebrations.